Does anyone wish to trade seeds? I have collected kale, chives, calendula, parsley from my garden. 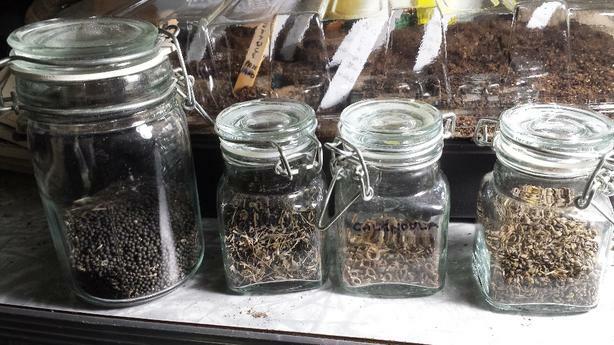 I have a variety of flower, herb and vegetable seeds that I purchased too. I'm looking for broccoli, cauliflower, garlic, onions, strawberry. Let me know what you have or what you're looking for.